Ocean Alley	has had 20 events featured on GiggedIn in the past. We totally froth over this artist and will have them again soon. 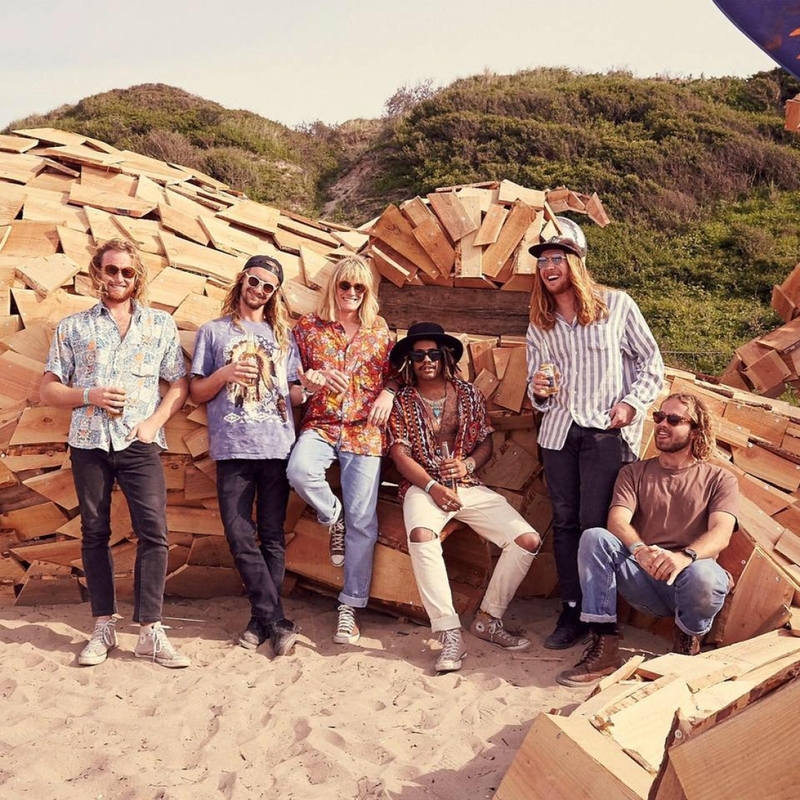 It has been a massive 2017 for Ocean Alley, following on from a year that included the release of their debut album 'Lost Tropics', as well as their inaugural visit to Europe and the UK. This year has seen the band tour nationally with Tash Sultana and The Cat Empire, on the back of releasing 'Overgrown' in March. Following that, the band announced their largest run of headline shows across Australia and New Zealand to date. They went on to sell out multiple shows across both countries, including 2 nights at The Metro in August. In the midst of touring was the release of their latest single 'The Comedown'.